Miffy’s Adventures sees Miffy and her friends exploring the exciting world around her, from jumping in a puddle to going on a camping trip! 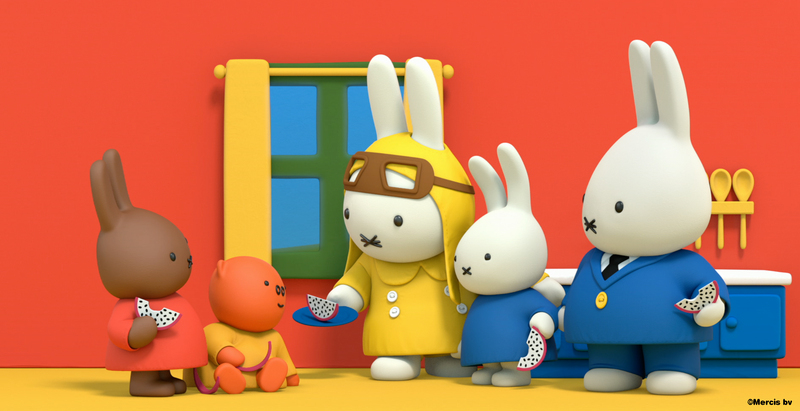 Each adventure is seven minutes long – just long enough for you and your little Miffy to enjoy ‘cuddle time’ together before hopping off to bed. Perfect for young, delicate eyes, the show features bright primary colours and simple shapes, combined with plenty of space around them for a child’s imagination to roam. 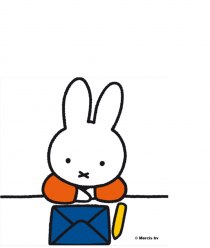 Join the launch party on 2nd October at 1pm on the @Miffy_UK Twitter. 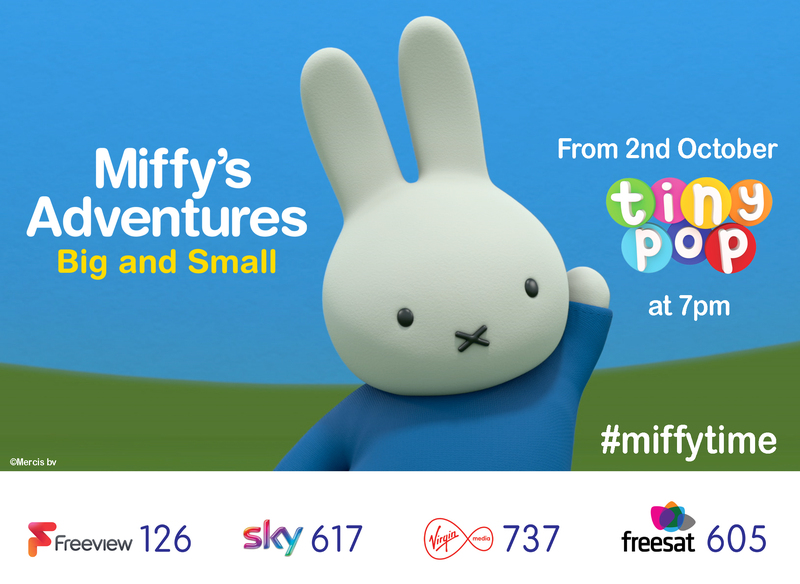 Tiny Pop is available to watch on Freeview (126), Sky (617) Virgin Media (737) and Freesat (605).